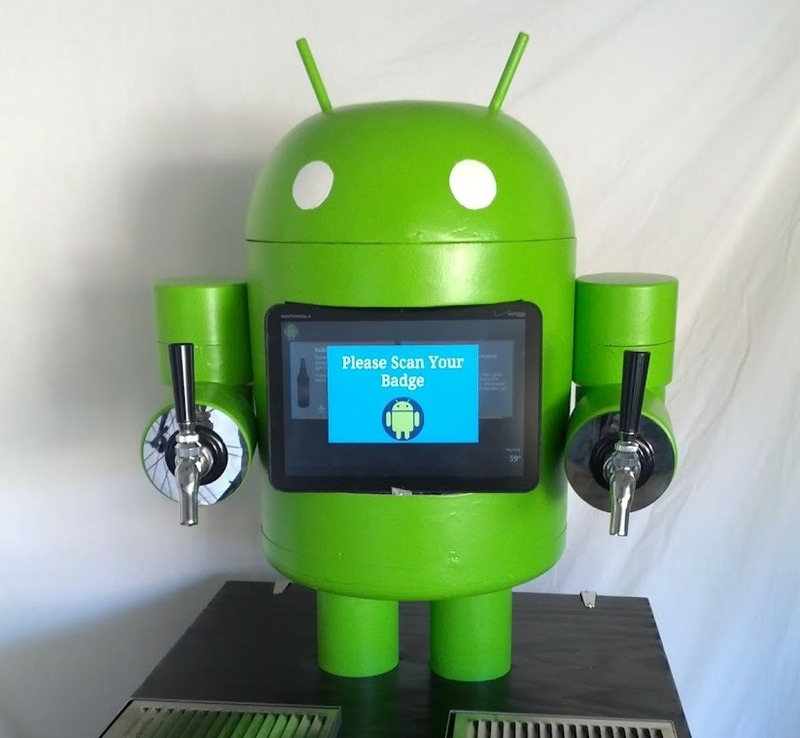 An Android beer dispenser that uses NFC for authentication, a XOOM tablet for beer selection, and electronic pre-measured pours? Umm, where do I buy one? Well, no where yet, but Google employee Paul Carff has created one that looks amazing. Yeah, that’s it pictured above and it’s called KegDroid. The only thing I’m a bit confused about, is his quote during the intro where he claims that drinking beer has gotten to be “very boring” so he needed to spice things up a bit with this invention. Sorry Paul, drinking beer will never be boring.